Super Plastic Forming Tool which exactly predicts the final thickness distrution of the formed components using power law in a fraction of minutes compare to other commerical software available in the market. The current tool can be applied for standard geometries such as Hemisphere, Rectangular Object and Cone. Our solid mesher can generate the TET4 elements (Tetrahedral elements) from surface triangle mesh. 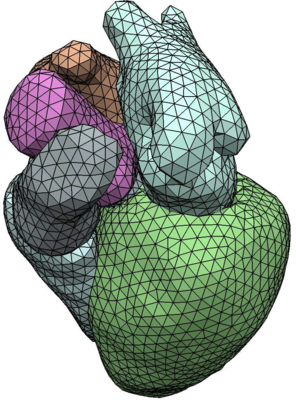 Currently our software can support Abaqus Input format only and output the tetrahedral mesh in abaqus format only and our team is working to support other CAE solvers. If you like to evaluate our tool . Please contact us for further information and Bench Marking our tool.